On Saturday, October 28th, The Great Barrington Historical Society, in partnership with the Claire Teague Senior Center, is sponsoring a pre-Halloween Bring Back the Country Fair Day. At the Teague Senior Center, a Crafts Fair with over 20 vendors will start at 10:00 am. At the Historical Society’s Wheeler Farmstead Headquarters at 817 South Main Street (Route 7) in GB, you can bring in your scarecrow, Jack-o-Lantern, or home-baked pie creations to compete for a ribbon and neighborhood “bragging rights.” Bring them in between 10 am and 5 pm, with judging completed by 6 pm. All families and businesses are welcome to take part! Our goal is to have a front yard full of scarecrows on display through Halloween. We’ll light the Jack-o-Lanterns at dusk on Saturday while sipping on cider. 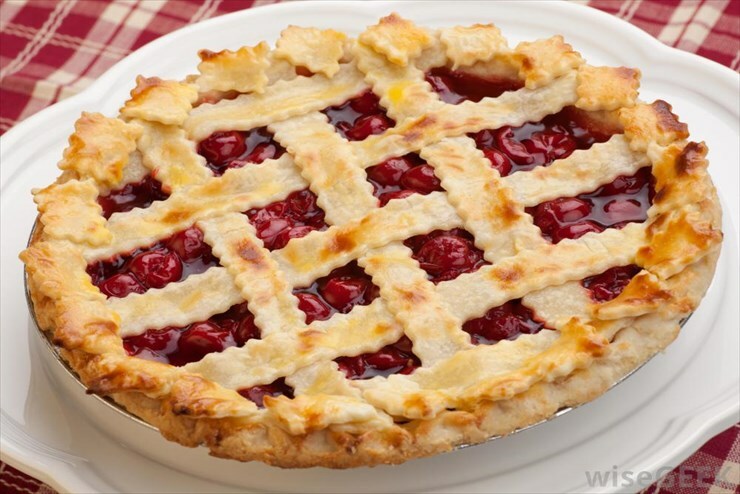 We’ll sell the pies to benefit the Historical Society. Family Scarecrow Competition – Compete for top honors and bragging rights! Stake your family scarecrow on our front lawn display. We’ll be awarding ribbons in the Scary and Most Imaginative categories. Jack-o-Lantern Carving – What would Halloween be without jack-o-lanterns? Categories include Scary, Happy, and Most Imaginative in both Adult and Children’s divisions. 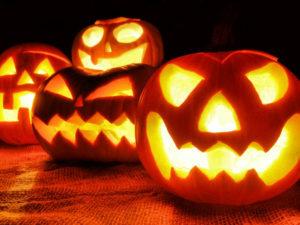 Your jack-o-lantern must contain a candle so it can be lit for display at dusk. Pie Baking Competition – Who’ll take top honors as the Best Baker in the Southern Berkshires? Enter your choice of pie for Top Baker honors. After judging, pieces or whole pies will be sold to benefit the Great Barrington Historical Society. Register your involvement at 413-591-8702 or email us at info@gbhistory.org.